Keeping troops in touch with home. Robust & secure satellite internet. Online Business solutions wherever you work. Leader in Satellite Broadband and 4G Internet Services of over 70 years. Bentley Walker are world leaders in Satellite Broadband Internet and Europe's largest re-seller of Satellite Internet equipment. 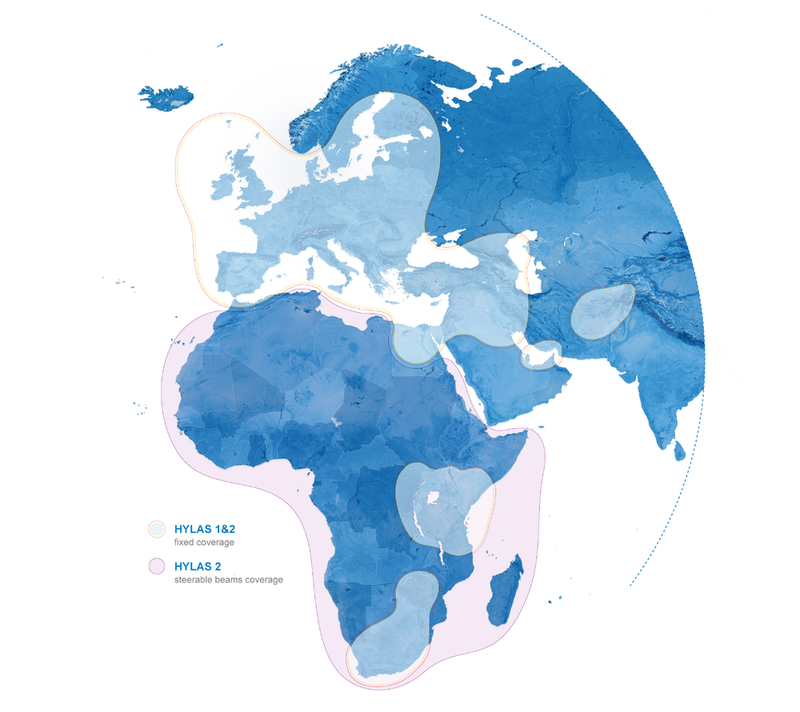 We are not just another reseller of Satellite Broadband Internet, but instead are the company that resellers come to when they want to offer their customers the best provision and value. We partner with the best hardware and network providers and then add our own commitment to service excellence to deliver what we believe are simply the best Satellite Internet packages available in the world. 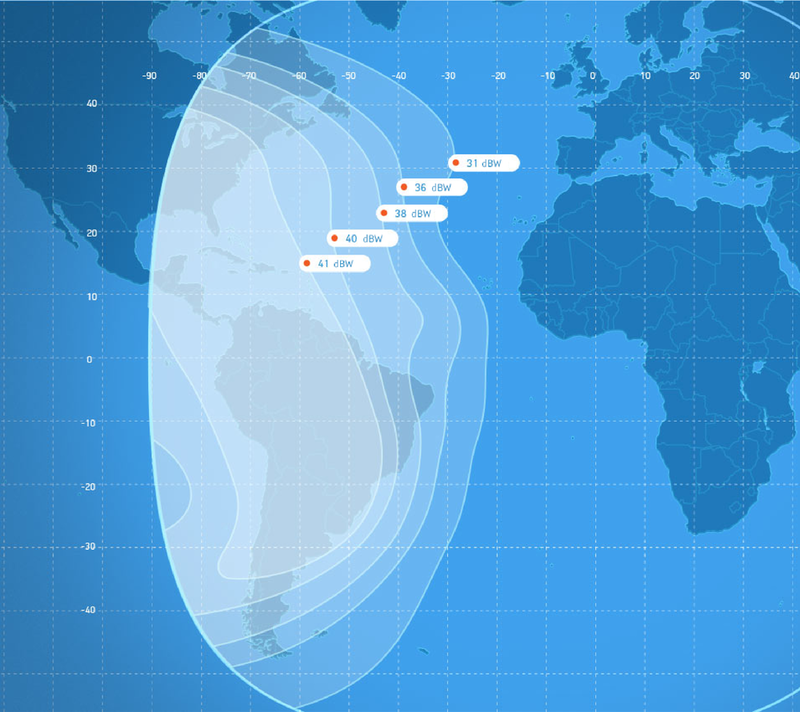 It's our dedication to service partnered with our investment in the best satellite internet technology and infrastructure that make us stand out and secured our position as one of the World's leading provider of Satellite Internet. We offer worldwide coverage and service. And continuing to grow our services globally.